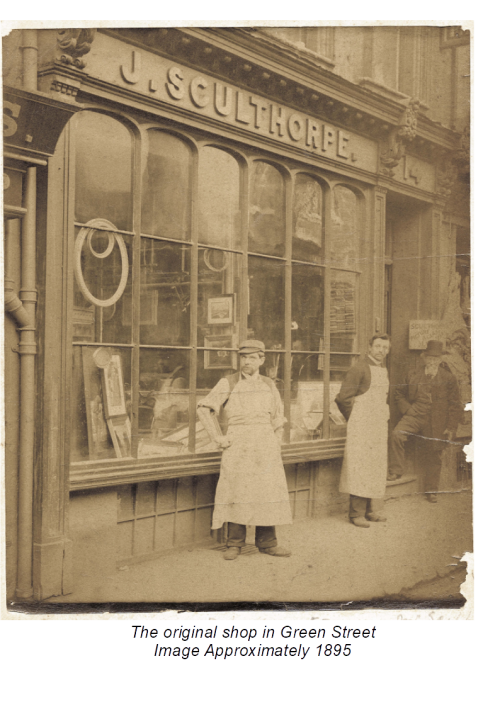 The business was established in 1821 on Parsonage Lane as J. Sculthorpe Restores, Carvers and Gilders by the present part owner’s Great, Great, Great Grandfather. It moved to Broad Street ten years later and then again in 1862 to Green Street where the business remains. In 1895 Fredrick James Harris married Mary Ann Sculthorpe, and eventually in 1915 the shop took his name. In 1952 No 13 Green Street was purchased and has evolved into the specialist art supply shop which it is today. 2003 saw the closure of the framing side of the business and this enabled us to expand our business further in the direction of quality art materials. In 2015 the business merged with Minerva Graphics from Trim Street. Minerva Graphics also have a long well established history in Bath. Nearly 100 years ago they were a gallery with prints, frames and a selection of paints and papers. In 1982 the shop changed hands and focused on art and graphic supplies, meeting the needs of Bath’s artistic and student community. 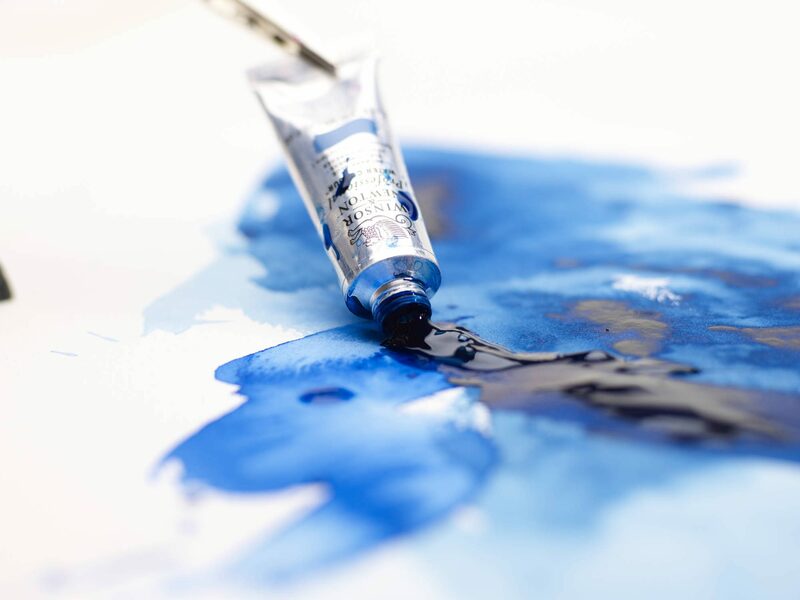 Together, now with the name “Minerva Art Supplies” we have a very comprehensive range of art materials, utilising our combined experience to suit the ever increasing demand for choice.